This episode of the Peppered Podcast features Jeff Martin. Jeff is a senior-level executive in the food industry with nearly 40 years of experience. He’s been on both the retail and brand side of sales and marketing, with positions as executive VP of Sales and Marketing for Utz Quality Foods and executive Vice President of Merchandising and Marketing for Ahold USA. 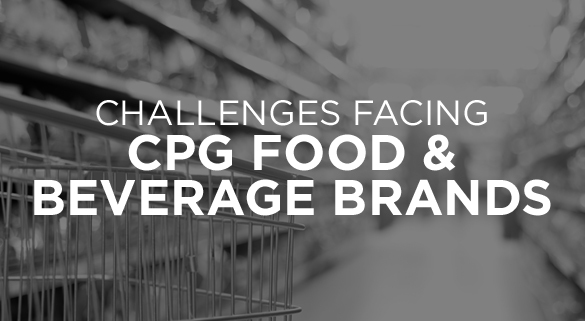 The biggest challenges facing CPG food brands today. The consolidation of brands in the food and beverage space, with major food companies buying up all the small-mid size brands. Is the ROI mindset in marketing helping or hurting brands? What are some food brands who are really doing it right?